Mother’s Day is on Sunday 30 March this year – just under four weeks away. But there’s still time to treat Mum or Granny to something lovely. To give you some present-buying inspiration here are 5 great ideas for gifts from Sweetheart Studio. If you are interested in booking a shoot or mini session please get in touch asap so that I can create a personalised voucher for you to give on Mother’s Day. If you’d like to order an album or personalised Word Art picture, I will need your order by 15 March please. Why not book a mini portrait session as a Mother’s Day gift for your wife or mum? 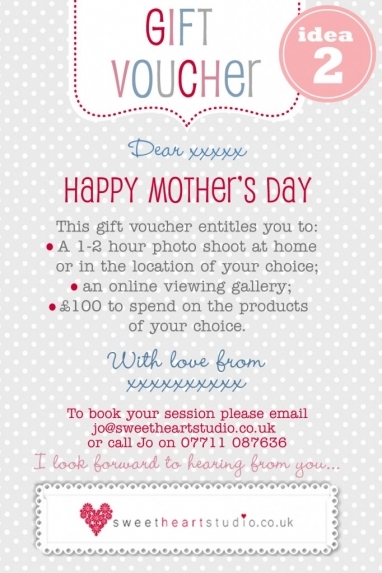 They’re a great opportunity to get some up-to-date photos of you all together and I can create a beautifully packaged, personalised voucher for the session for you to give on Mother’s Day. 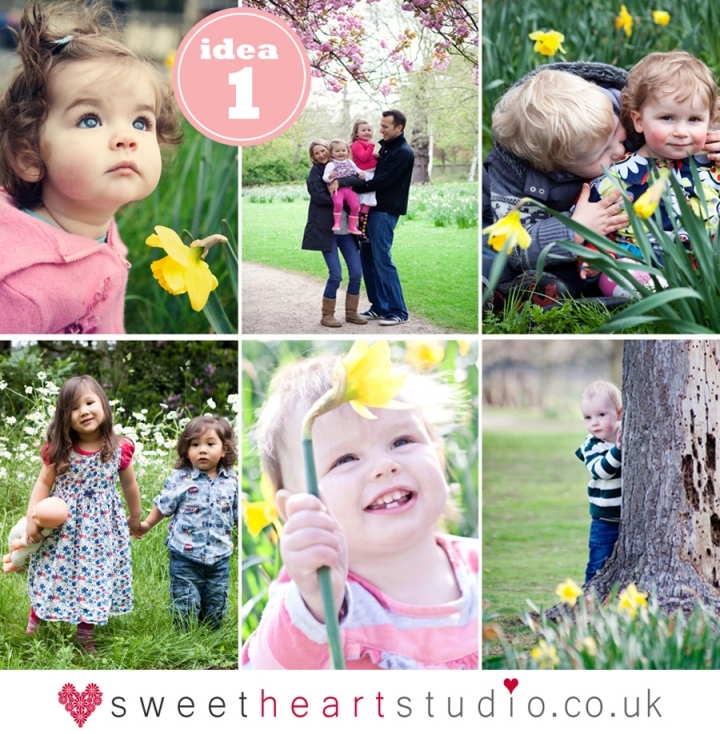 I am running spring mini sessions on the morning of Saturday 5 April in Richmond Park. Each mini session lasts 30 minutes and costs £160 which includes five high res images on DVD. Any Mum or Grandma would love to have some beautiful photos taken with her children/grandchildren. But if you can’t decide between a mini session or full 2-hour portrait session and you’re not sure whether you’d all prefer a studio session or on-location shoot then a voucher could be the answer. I’ll design a personalised voucher which is beautifully presented for you to give on Mother’s Day and then you can decide what you’d like once you’ve all had a chance to discuss it together. You can put the voucher towards a full session, a mini session, a Midweek Mini studio session or a family studio portrait session. Vouchers are valid for 12 months from the date of issue. Please click here to order or call me on 07711 087636 to discuss what sort of voucher you would like and I’ll design it and send you a proof. They are lovely quality and are great value at £50 each. 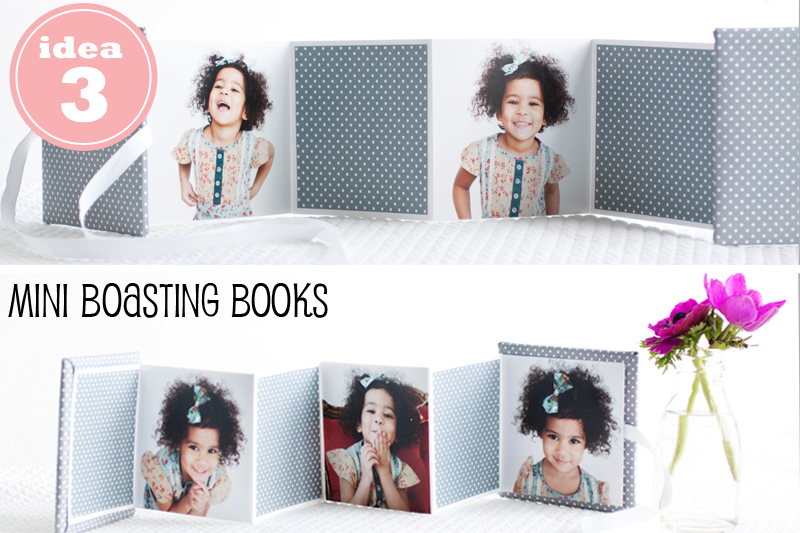 Please get in touch if you’d like to order one and I will upload the images from your past shoot to a gallery so that you can choose which ones you would like in the album. It’s lovely having the digital version of your favourite images from a shoot. But it’s even better to hang them on the wall so that you see them every day. New from Sweetheart Studio for 2014 are these block prints. They are beautifully finished and ready to hang on the wall. They sit flush to the wall and look great hung in groups of three or four small prints as well as one large print. Prices start at £45 for an 8x6in block print so they are fantastic value for money. You can see more images of them here I have some lovely samples of the block prints so if you would like to come and see them before ordering, give me a call on 07711 087636 and pop into my studio in central Kingston. For an alternative to a photo-themed gift, how about a personalised word art picture? I have started producing Word Art prints which are beautifully framed and presented and they have proved very popular so far. Great for mums or grandmas, you can choose from two designs for Mother’s Day.For more examples and to order please click herePlease call on 07711 087636 for information. Orders for personalised word art pictures must be received by 15 March for delivery in time for Mother’s Day. Although it’s still freezing, the sunshine we’ve had today makes it seem that perhaps spring isn’t that far off after all. So it seemed like the perfect opportunity to share some photos from a lovely family shoot that took place last April in Richmond Park. The freezing weather we’d had prior to it meant that the daffodils were still in bloom along with all the beautiful azaleas so there was lots of lovely colour in the shoot and we spent a happy couple of hours making our way around the Isabella Plantation. The boys busied themselves jumping off logs, building dens and climbing trees so I hope that they enjoyed the shoot as much as I did. Here are just a few of my favourite photos from the session. In the meantime, I wanted to share just a taster of the studio sessions with you… Happy Christmas!